Brian has been working with MHA as its CFO since 2011 and became its COO in 2017. 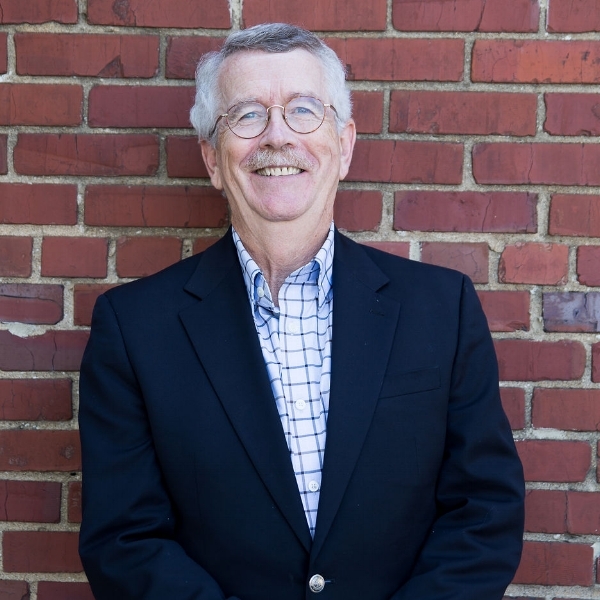 Brian spent more than 30 years practicing as a CPA, originally as a partner with Price Waterhouse and later with two regional accounting firms. In the interim, he has acted as a fractional CFO, and financial and tax advisor, to a variety of early stage and middle market companies. Brian is closely involved in all aspects of strategic, operational, and financial management for MHA. Brian holds an M.S. of Accounting from Northeastern University and a B.S. in Economics from Yale University. He is a member of the Virginia Society of CPAs, is a managing director of The Farenheit Group LLC, and is the principal of BJM Consulting LLC.